Let's relax yourself in an unique experience of well being. 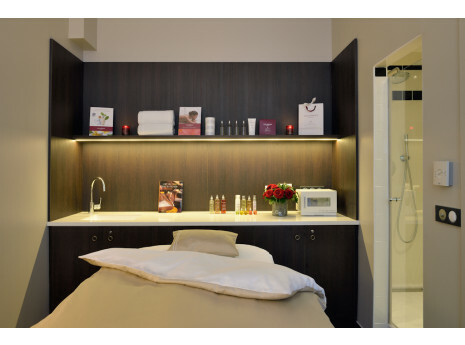 The Carlton Hotel Spa of Lyon offers a selection of Cinq Mondes treatments marked by authenticity, quality and ceremony. 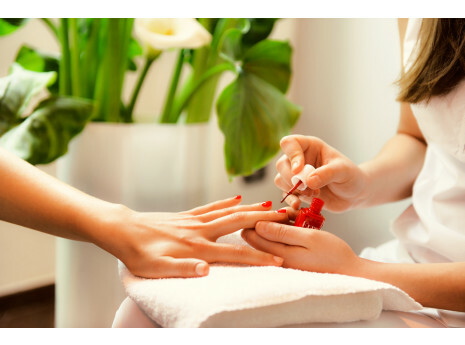 Enjoy the Steam bath, the Kure Bazaar nails with the red Carlton nail polish.